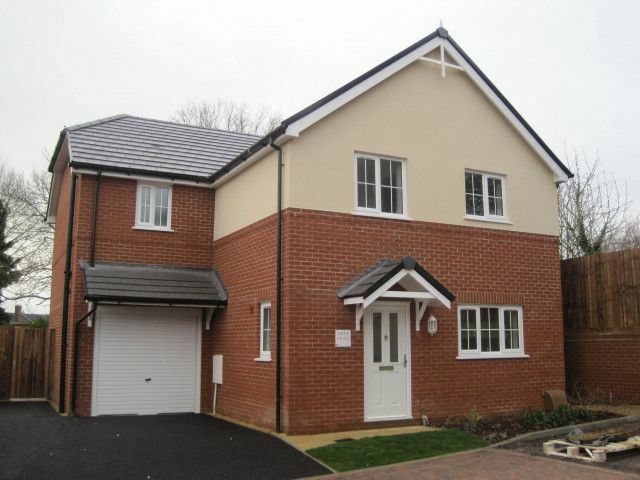 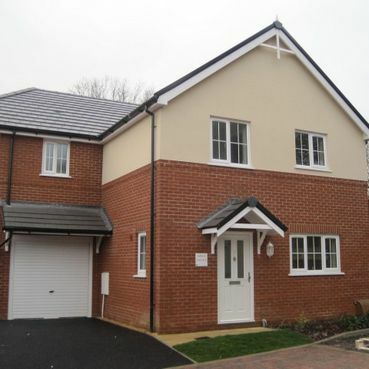 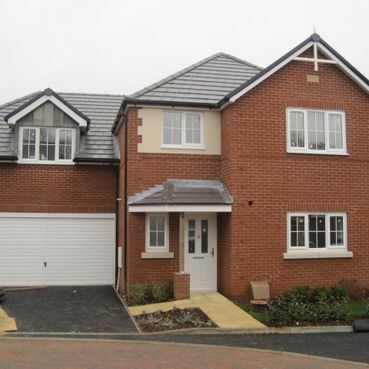 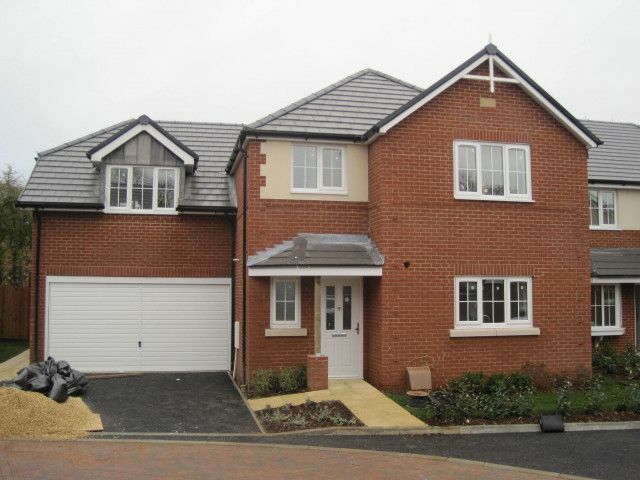 The Apiary, Henwick Lane, Thatcham – the Apiary is a select development of just 10 homes which are located on the Thatcham/Newbury borders. 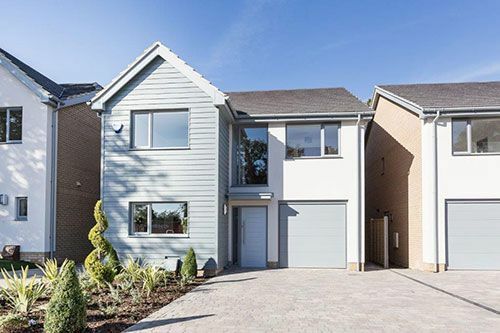 The development consists of 4- and 5-bedroom homes which comprise of a mixture of styles and tastes, to complement their surroundings. 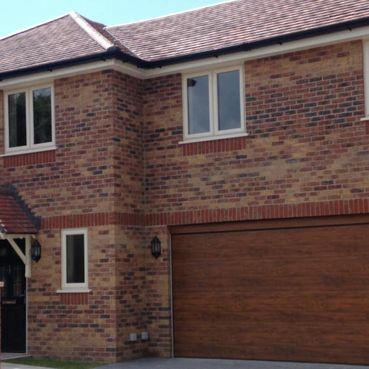 Having already developed two other extremely successful house-building companies, Chris Southcott and Joe Dorrington established Imperial Homes, with a highly respected management team, to focus on bringing to the market homes of the highest quality that will be sustainable for future generations. 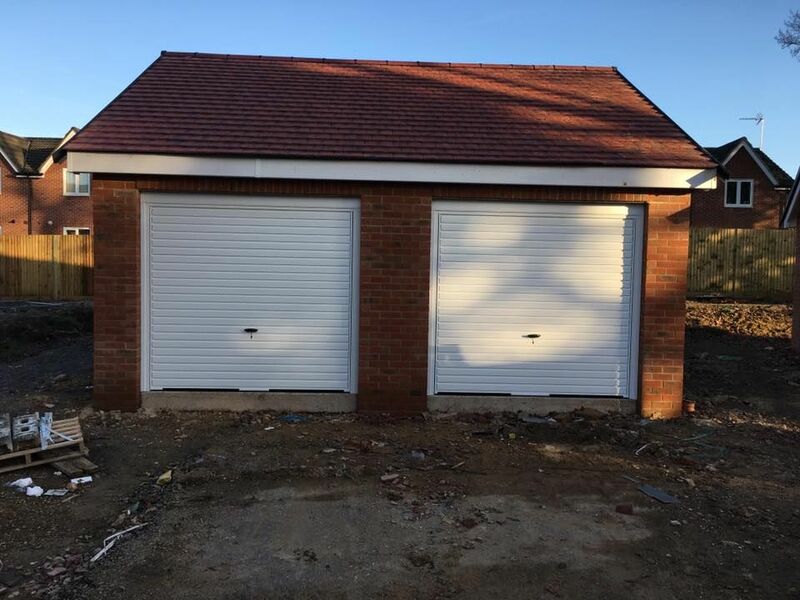 Longevity is at the forefront of every development programme embarked on, underpinned by excellence in everything they do. 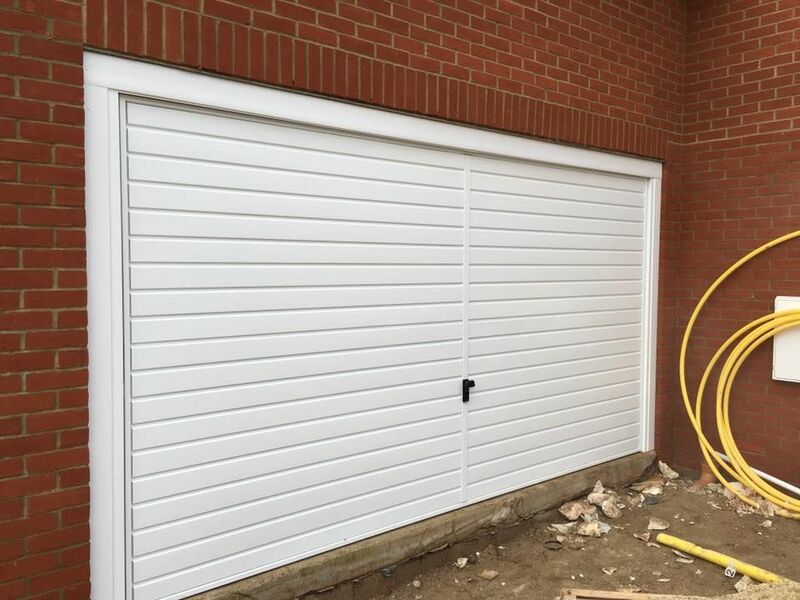 Their teams are focused on securing the most suitable sites in the best locations, ensuring diligence in design, employing superior craftsmanship, and demanding the finest of finishes. 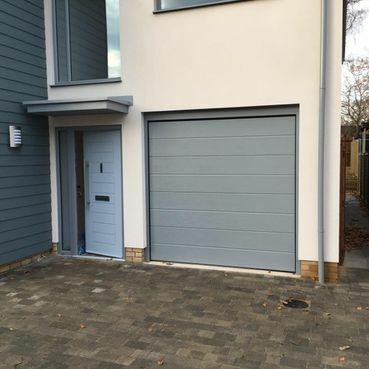 They maintain a responsibility to both community and environment, upholding a policy to only build energy-efficient homes that not only reflect, but enhance their surroundings. 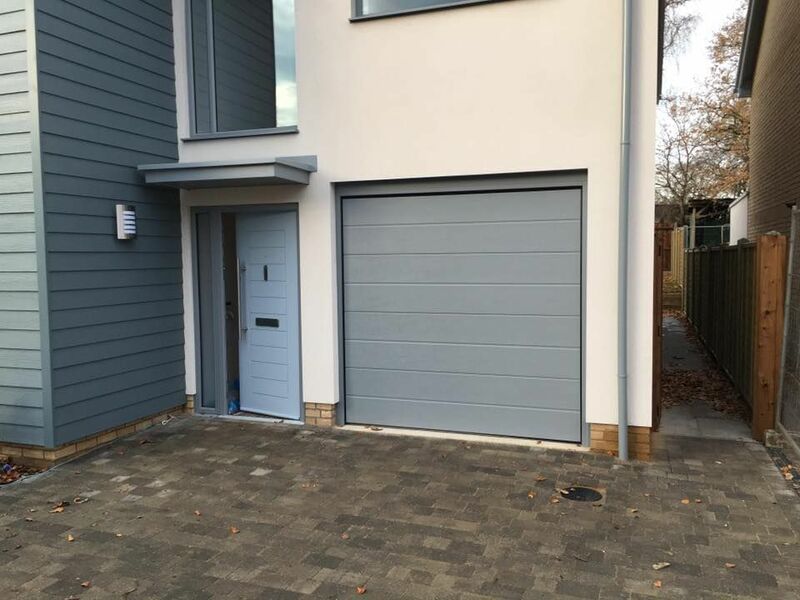 Imperial Homes has completed outstanding new homes developments throughout the South Coast, encompassing everything from urban apartment complexes to individual coastal and country homes. 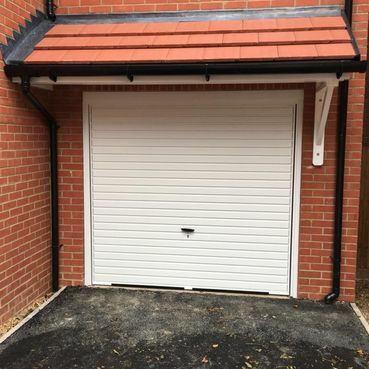 The company’s relentless attention to detail in both service and product has secured a reputation for delivering exceptional homes in prime locations. 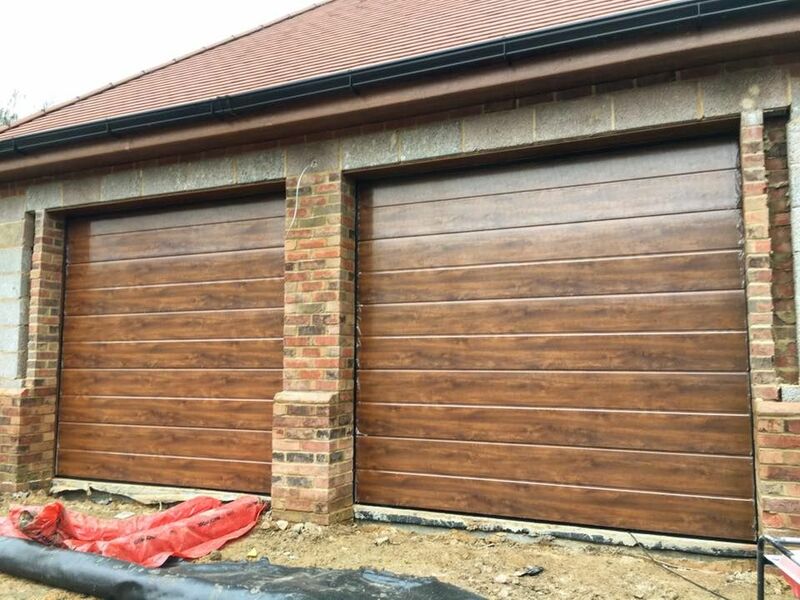 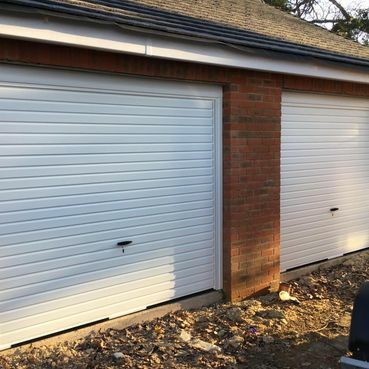 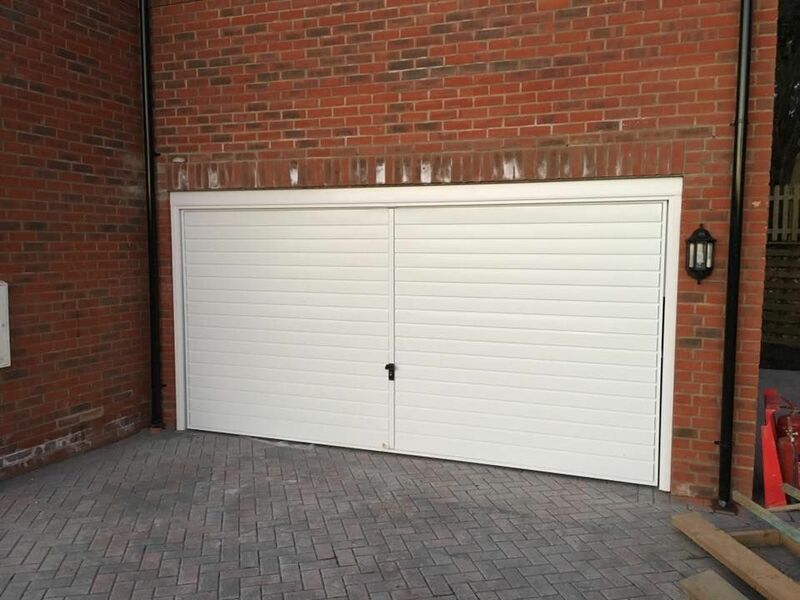 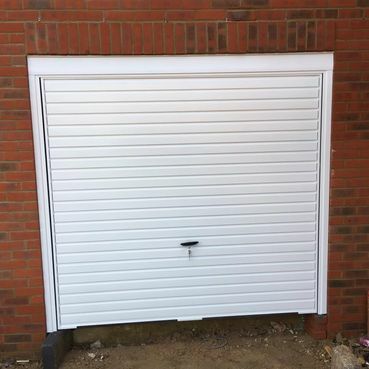 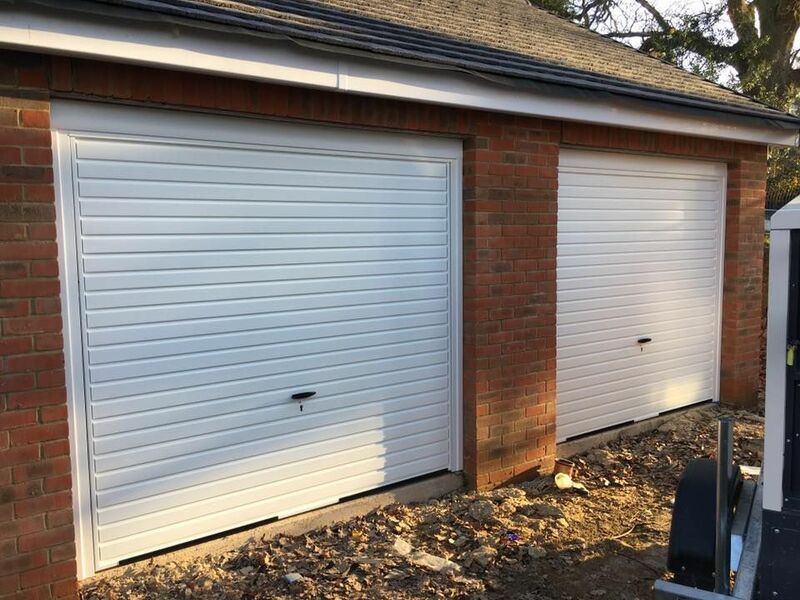 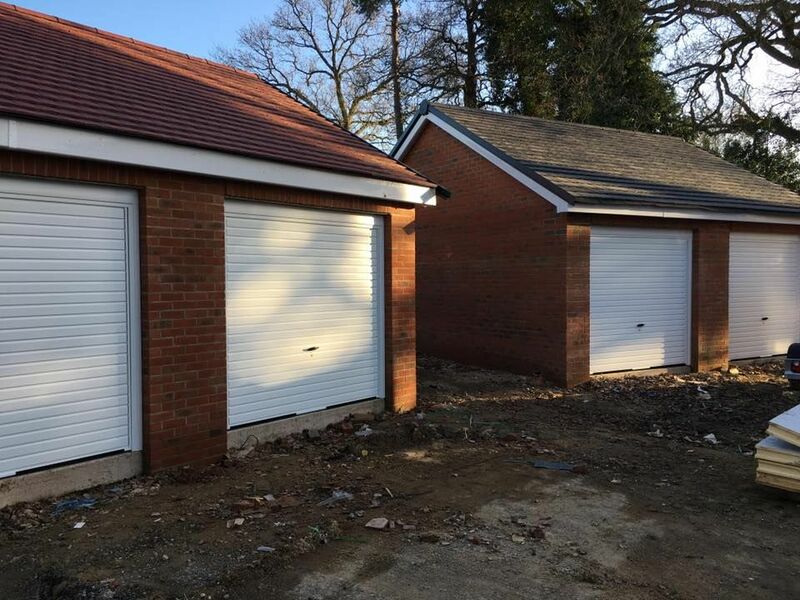 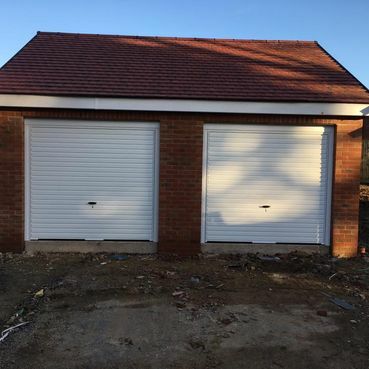 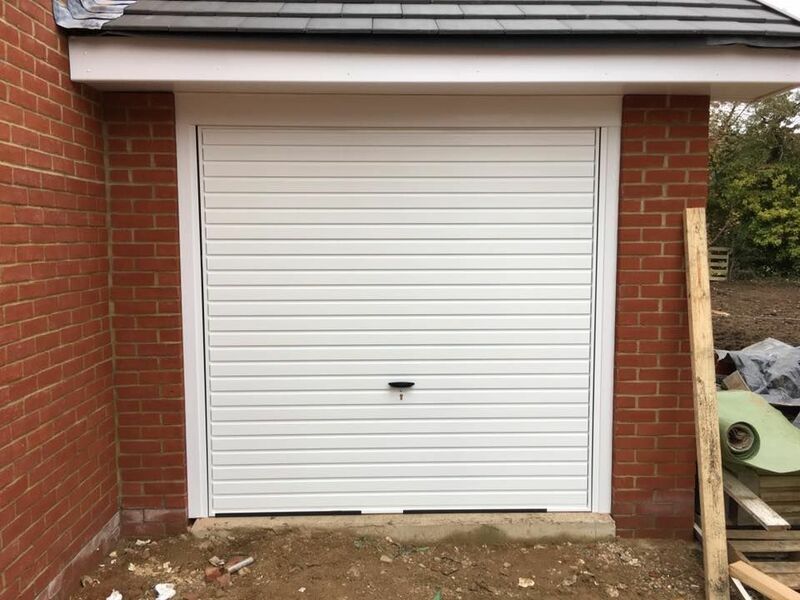 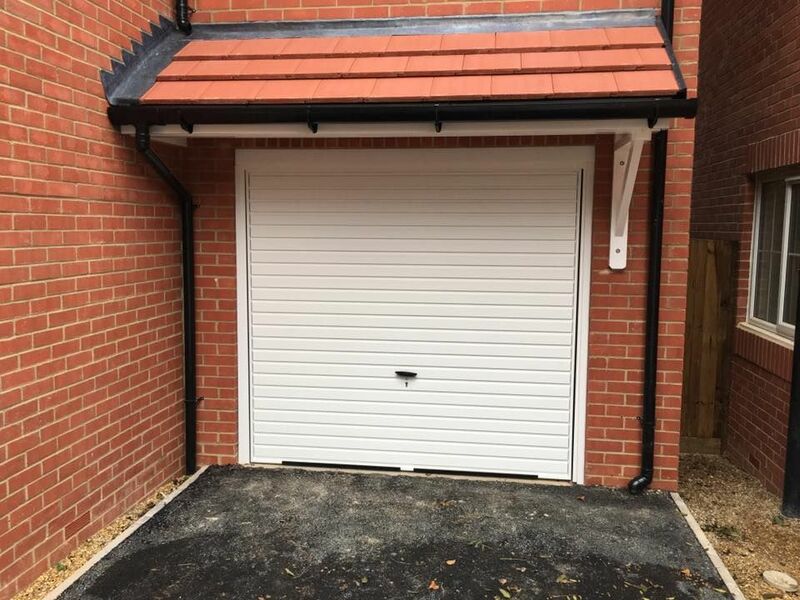 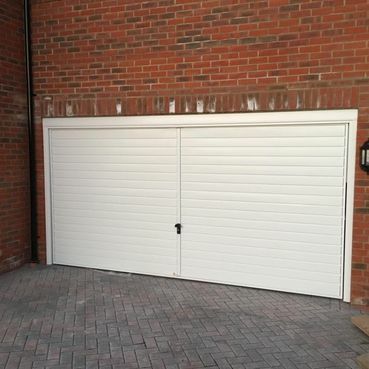 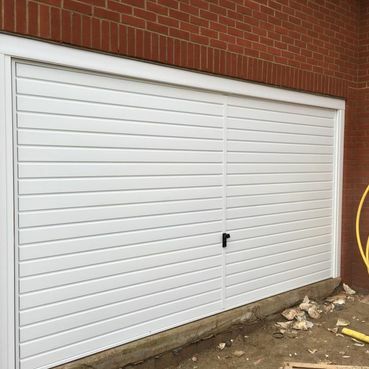 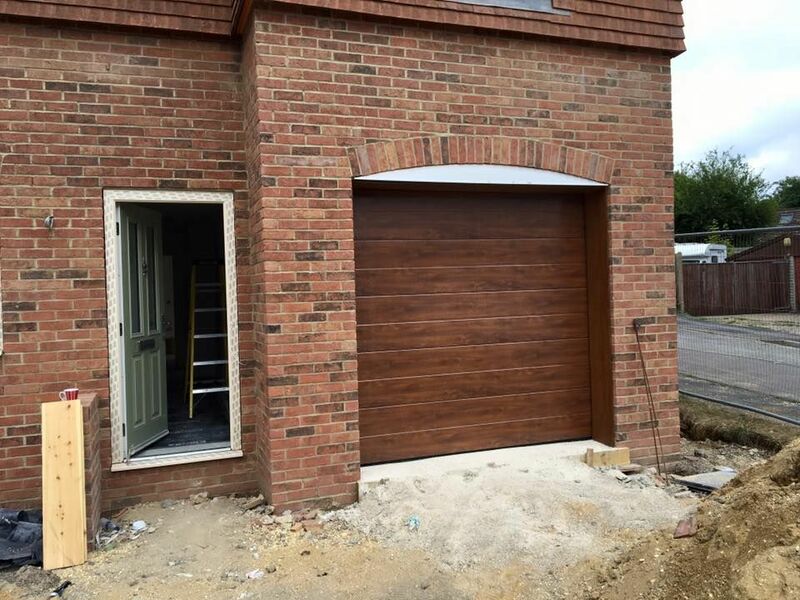 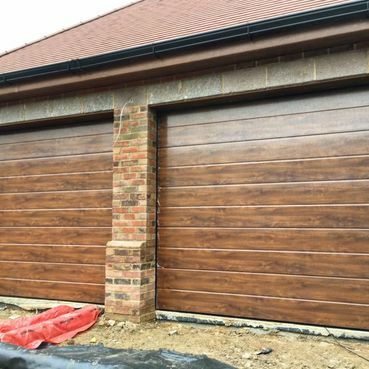 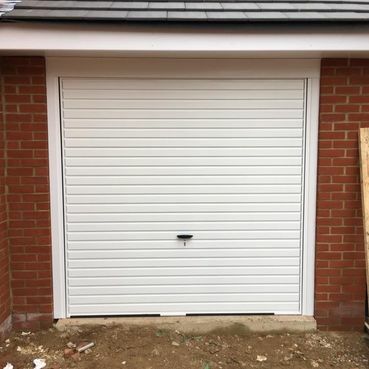 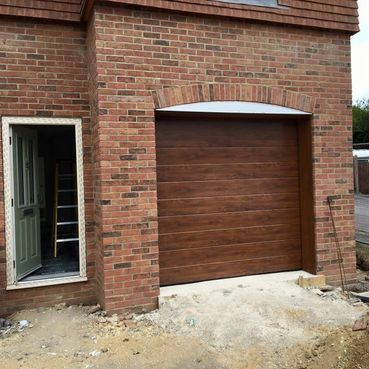 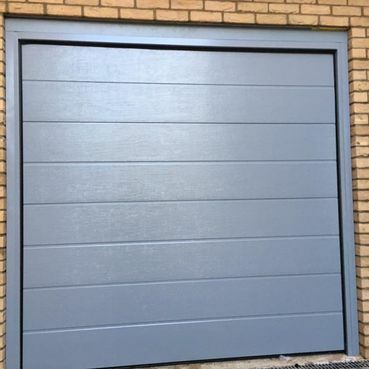 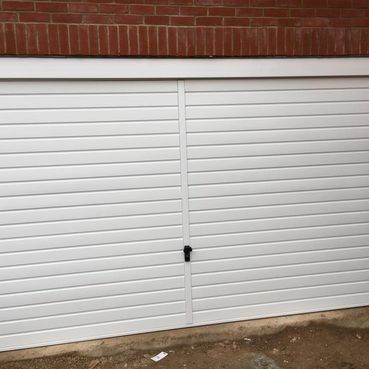 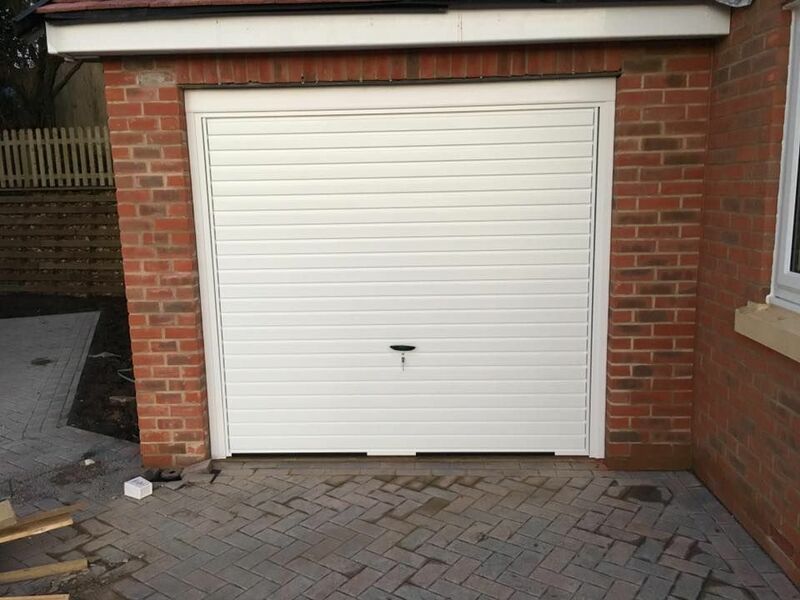 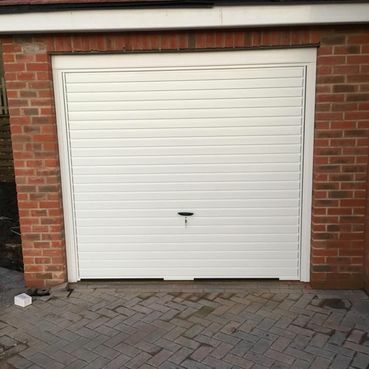 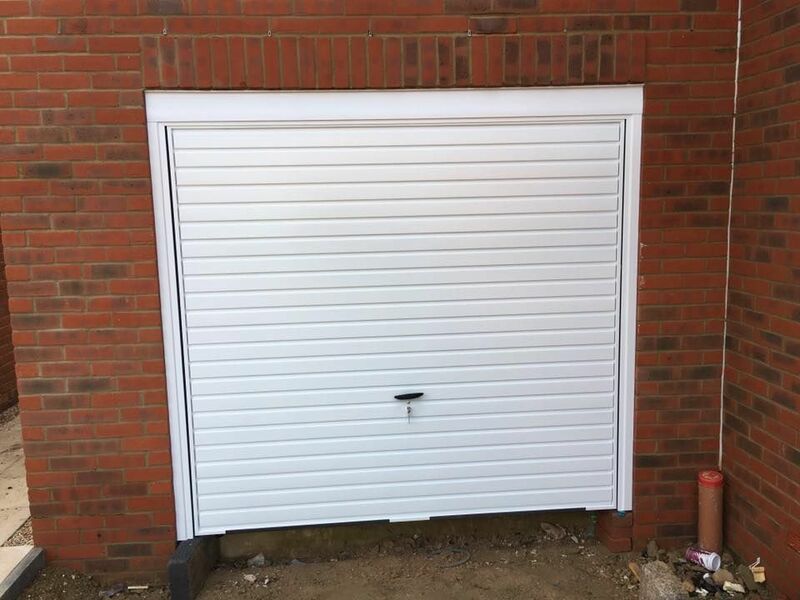 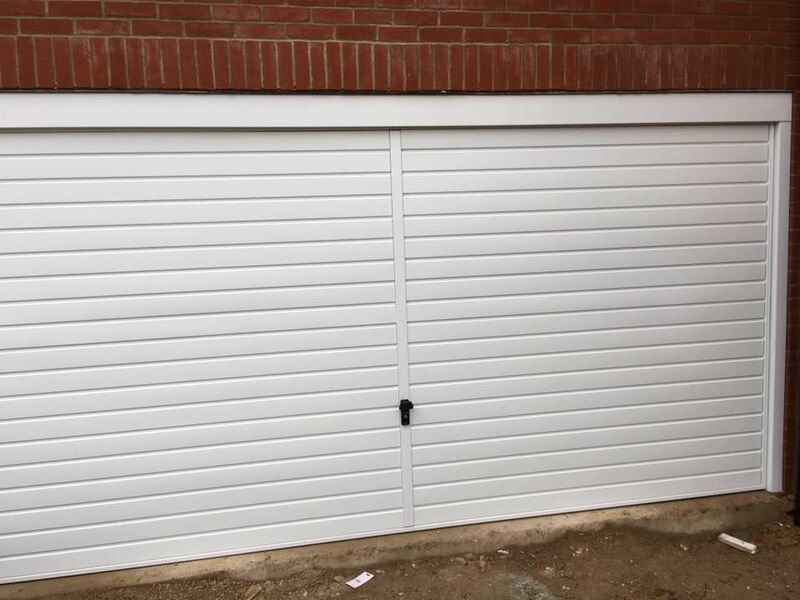 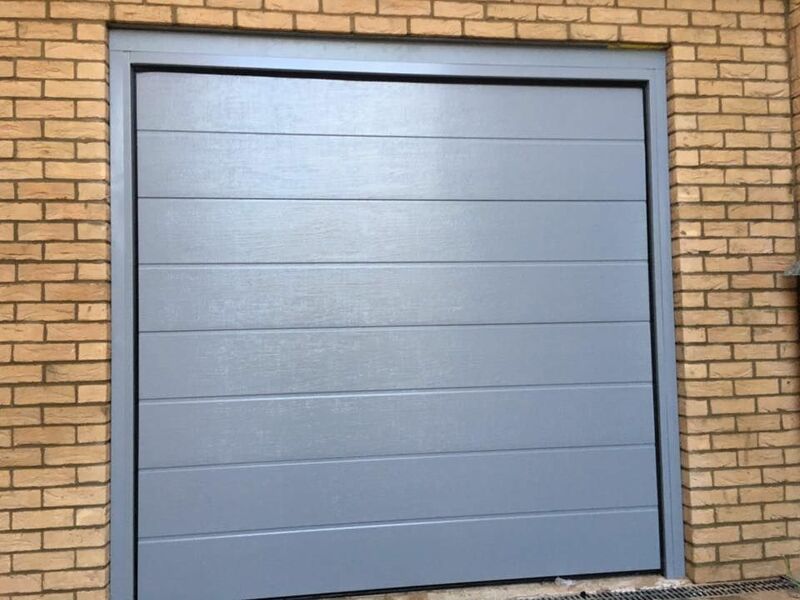 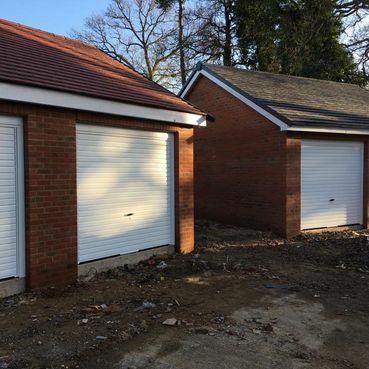 Get in touch with us, to arrange a visit from our garage door experts.